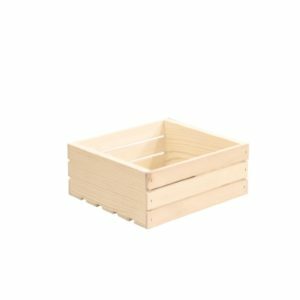 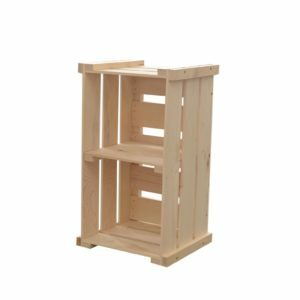 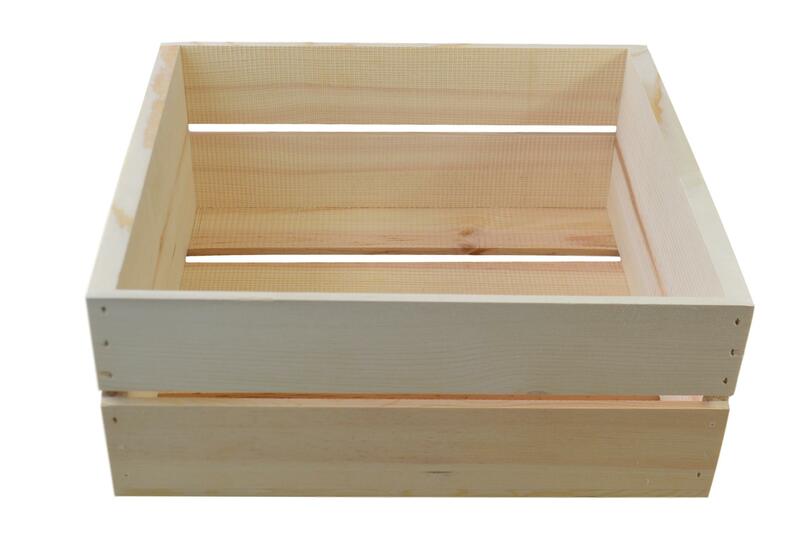 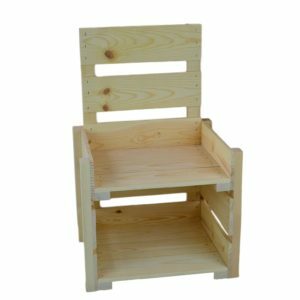 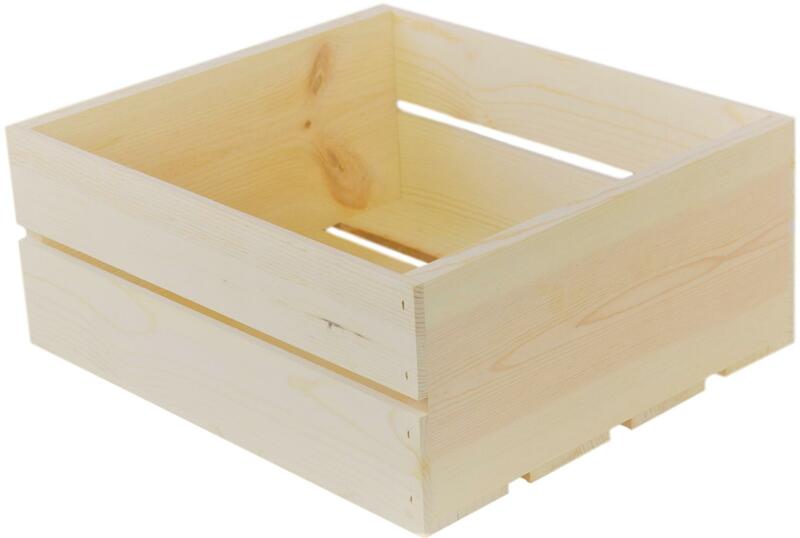 Rustic Wooden Crate 16" - Poole & Sons, Inc.
We make our rustic wooden crate 16″ from western pine. 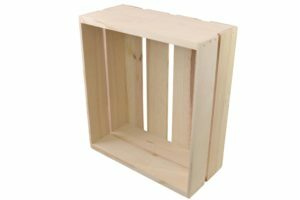 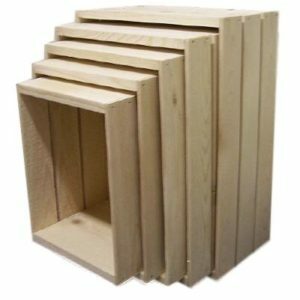 They make a great gift or display crate. 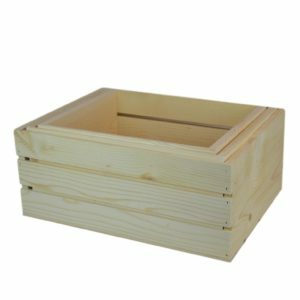 They measure approximately 16 1/2 x 14 1/2 x 7″ high outside dimensions. These crates nest in a cube, therefore they ship and store well because of the design. 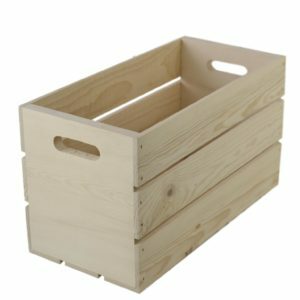 if you would like to add a personal message or company logo to the crate, we offer digital printing and laser engraving for an additional fee.